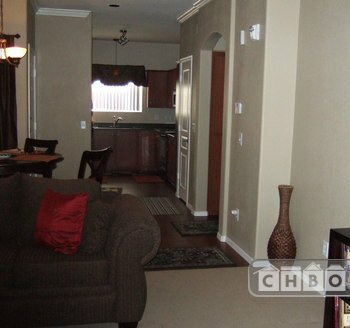 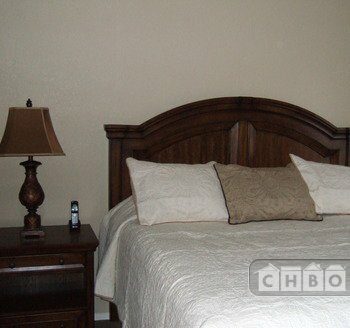 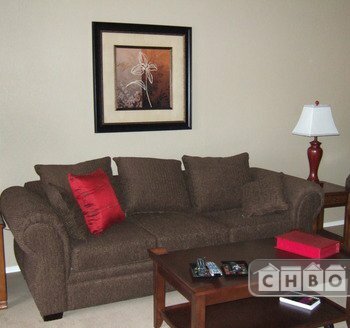 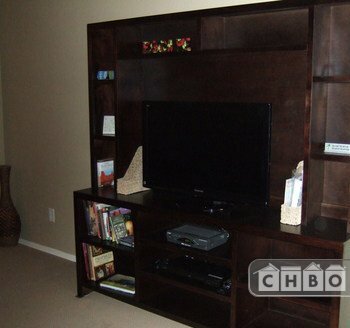 This fully furnished condo home is conveniently located near Banner Gateway Medical Center at Higley Road. 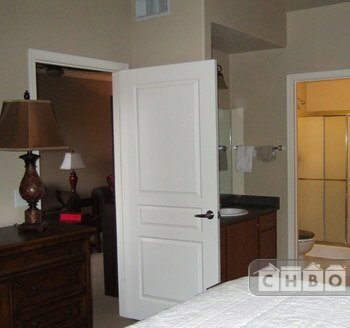 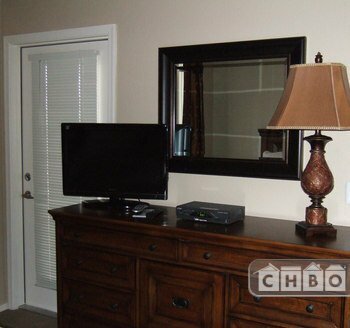 Walking distance to the hospital, a grocery store and many nearby businesses. 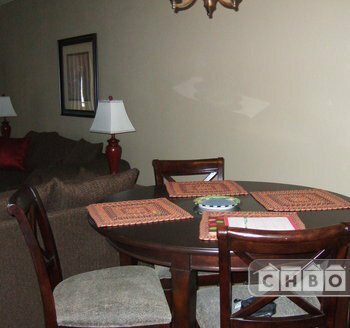 Close to shopping, restuarants, golfing. 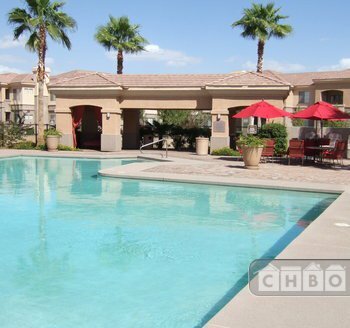 All Valley cities within minutes due to close access to I-60. 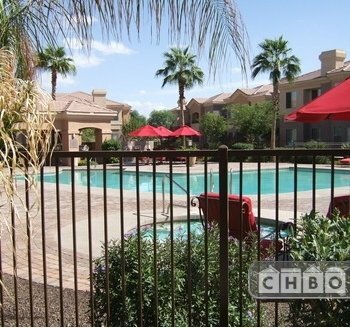 20 minutes to Phoenix Sky Harbor Airport.